Update: The $70 Wi-Fi model sold out (understandably), but the Bluetooth model is still available for $75 for Prime members. 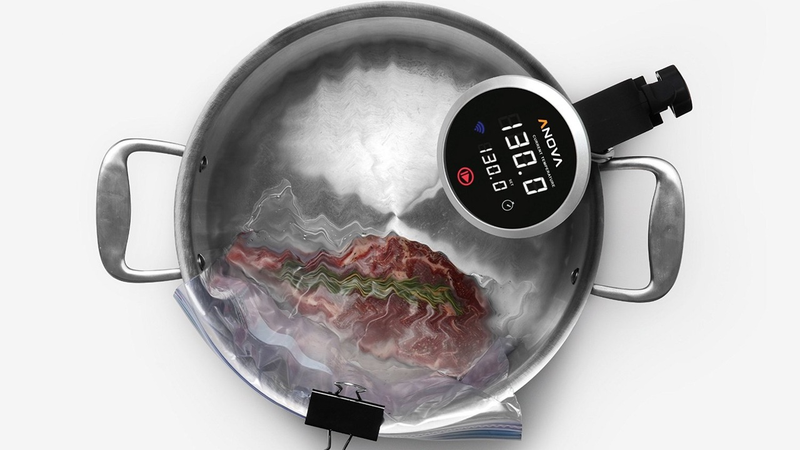 If not for yesterday’s sale, that might well have been the best sous-vide circulator deal ever. If you’ve ever eaten at a nice steakhouse, you were probably eating sous-vide meat. Here’s a secret though: It’s really easy to get those kinds of results at home. 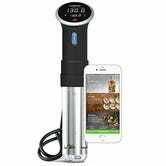 Amazon’s listing this best-selling Anova sous-vide circulator for $109 today, which is the best price Amazon’s ever listed on the Wi-Fi model.